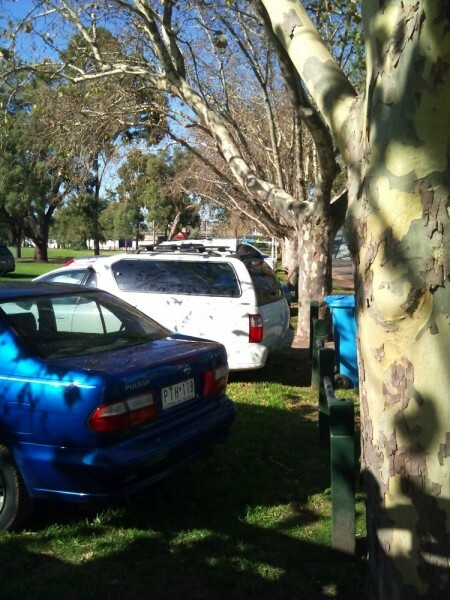 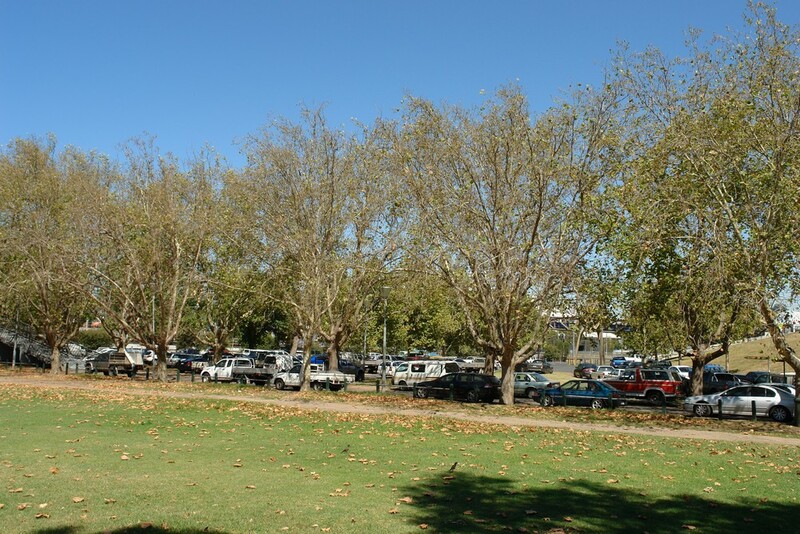 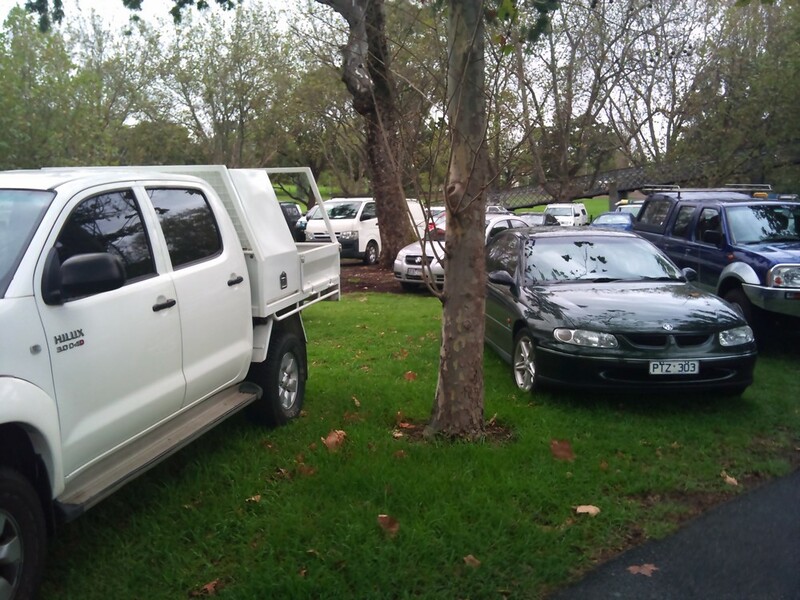 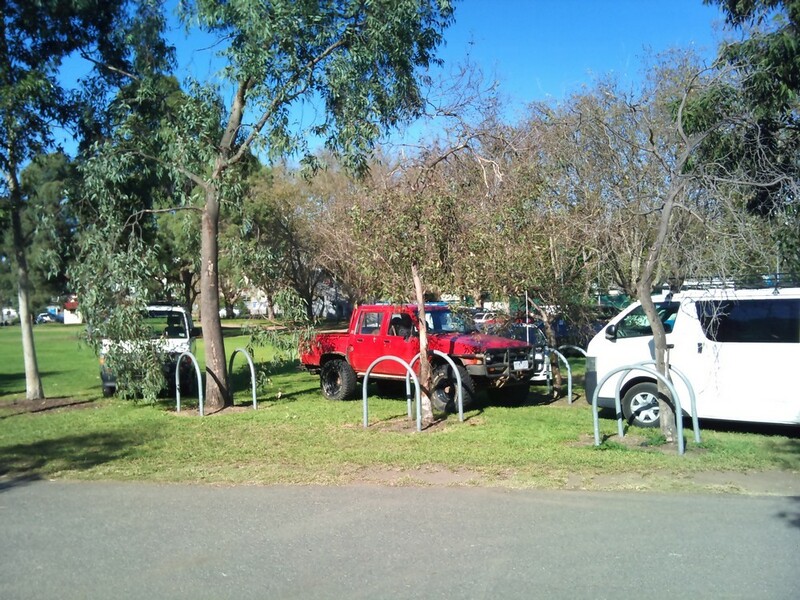 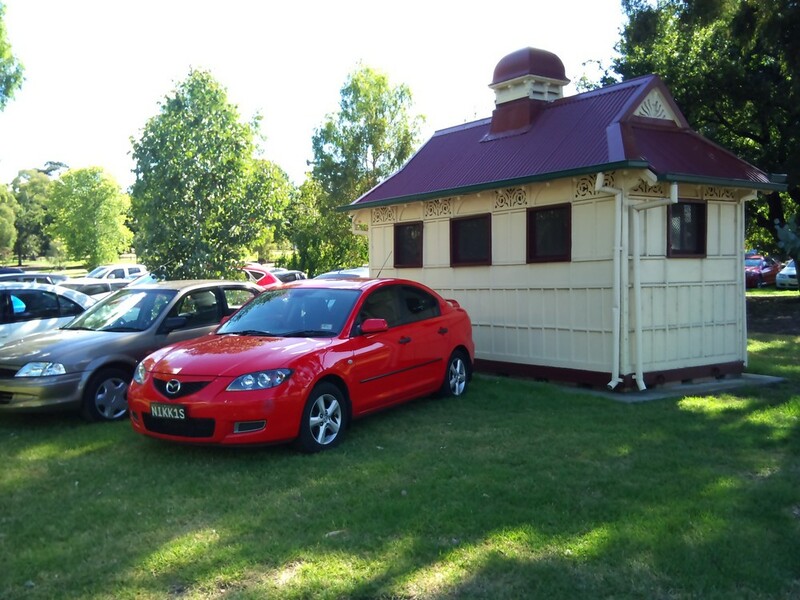 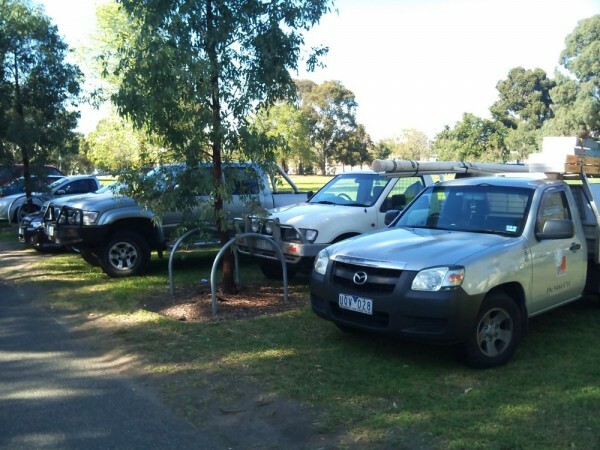 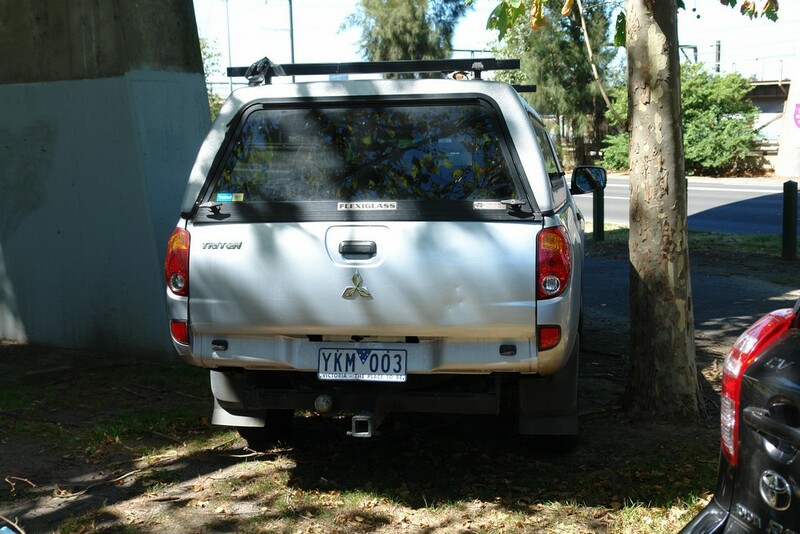 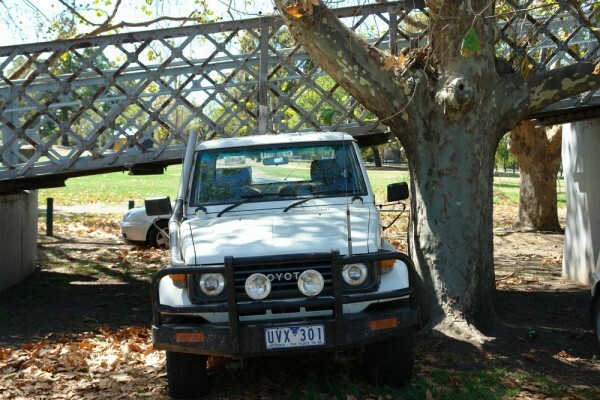 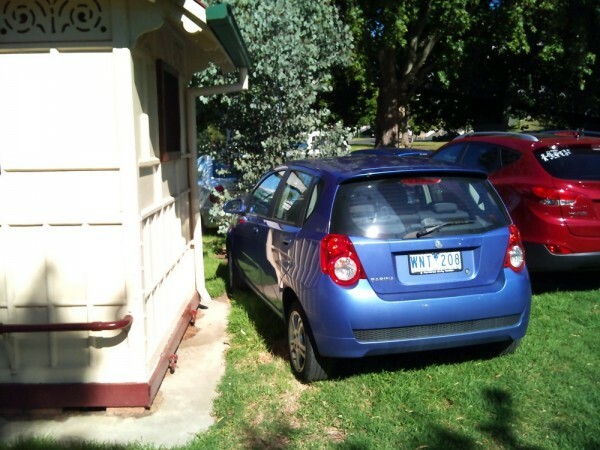 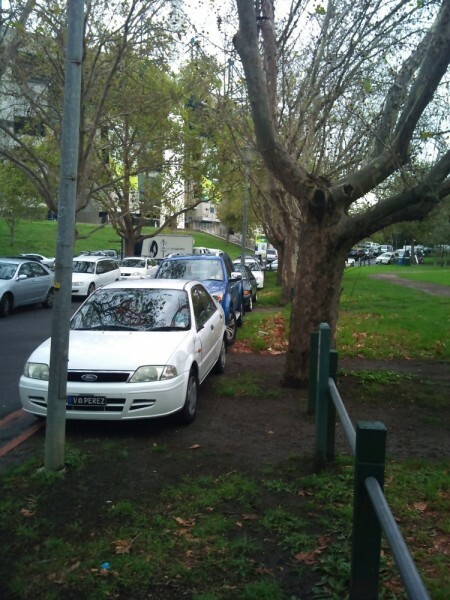 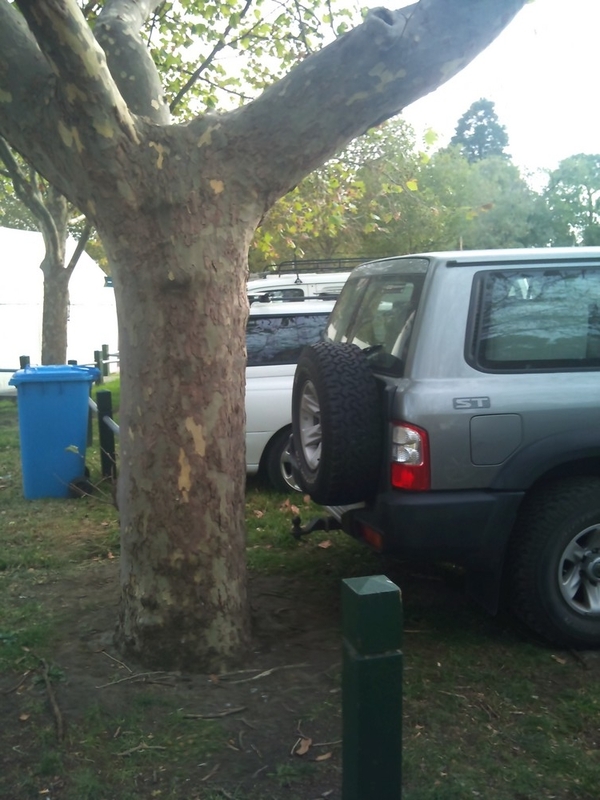 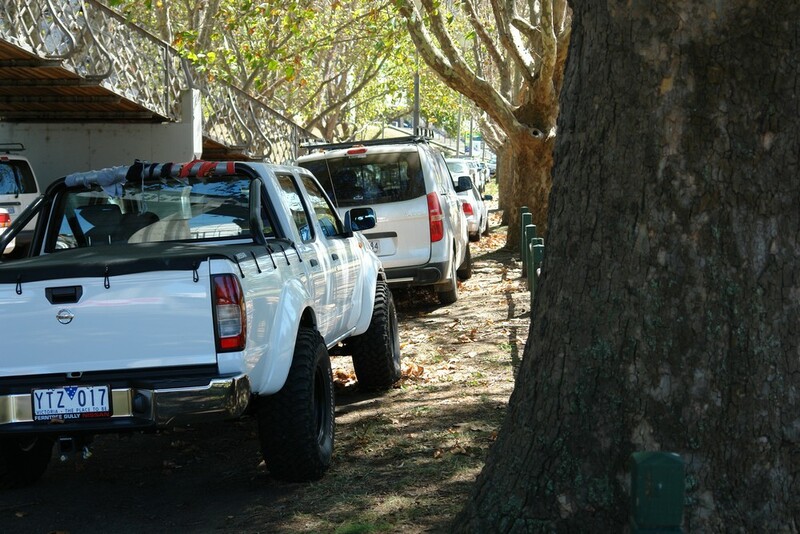 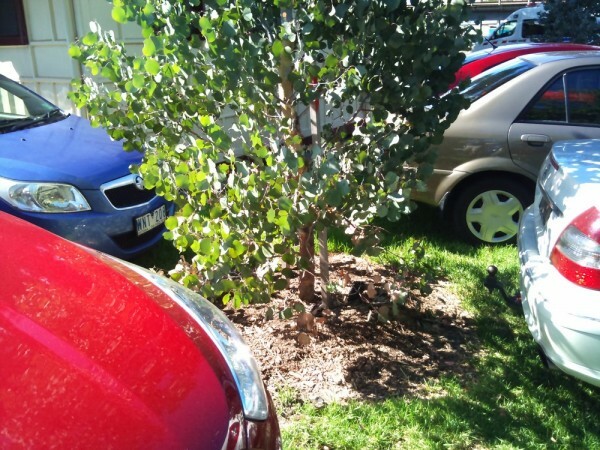 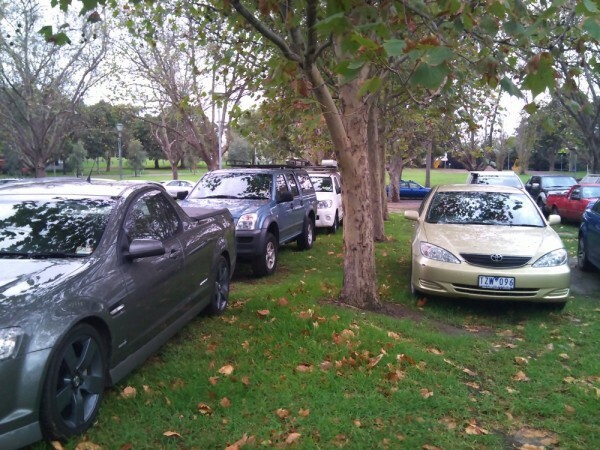 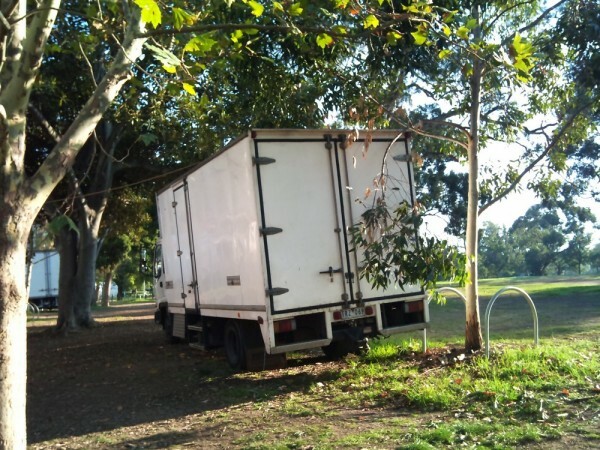 Photos of indiscriminate parking at Yarra Park during the summer of 2012. A call to the MCC improved the situation around the plane trees to some extent but after a couple of weeks the situation reverted. Still, long lines of cars and trucks drive and park over tree roots well under the canopies and within a metre or so of the trunks. 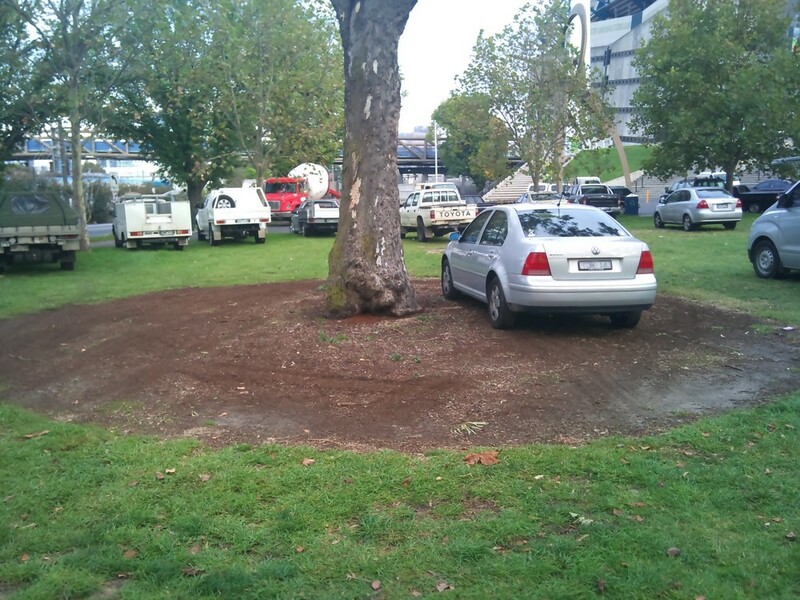 Once the football season started the construction cars were moved out to make room for the formal kids play area. The cars just moved to the other side of the plane trees compressing another area of their poor roots. 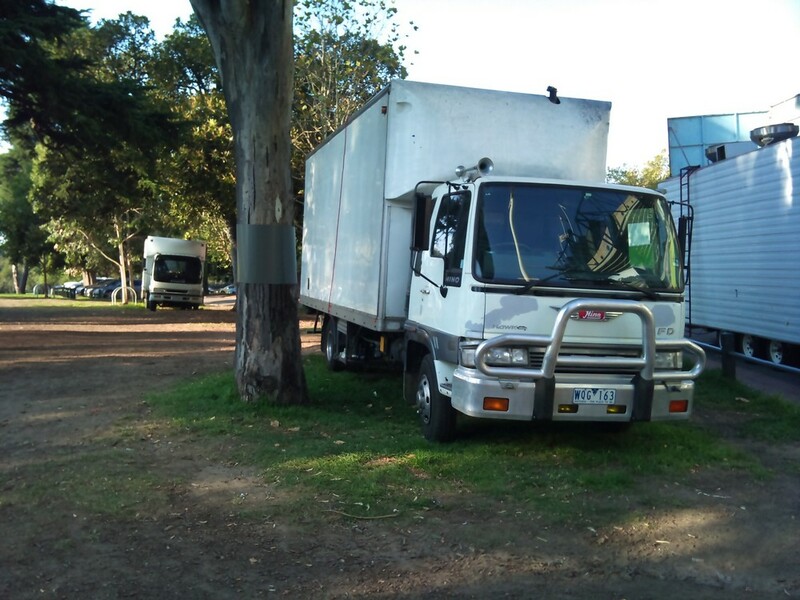 The football season also saw the return of the big food service trucks. 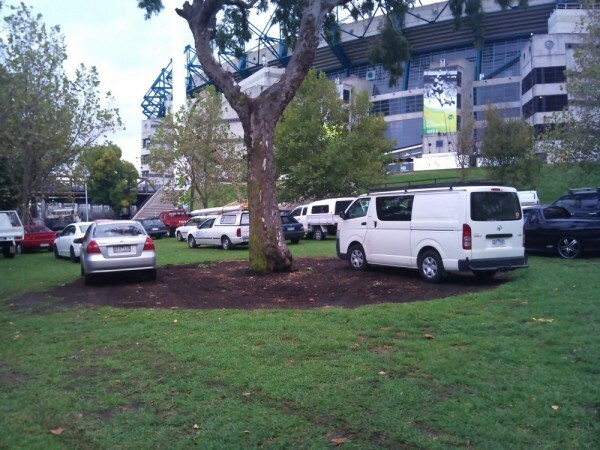 Once again there is no management and no accountability.